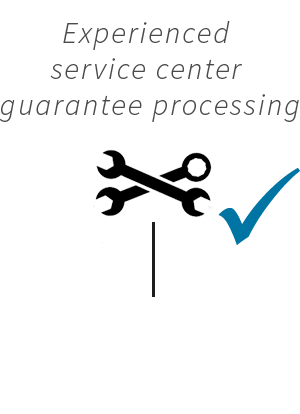 The knowledge about the perfect suspension setting should not only be your bike mechanic. Here you will learn in short steps the most important things about the different suspension and chassis settings. We'll explain why you should tackle the suspension setup yourself. Can your suspension fork or strut be adjusted? 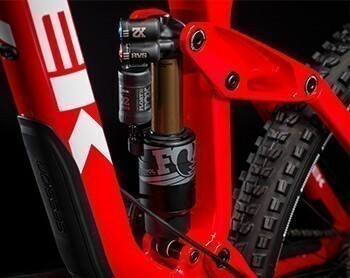 The suspension fork is one of the most important components on many bikes. It affects the handling of the bike and, of course, how well you feel on your bike. Not all forks and struts have the option of adjustment. It depends on the quality and price of the bike, whether you can adjust forks and struts. If you can adjust the suspension, and you want to do this, then you should consider what you want to influence exactly with the settings. Of course, personal preferences, track conditions or the kinematics of the frame also belong to the perfect suspension setting. 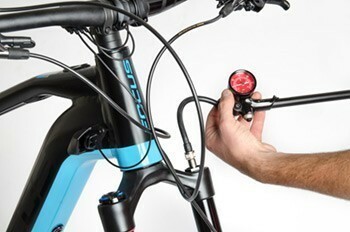 With these settings you will get the perfect start setup and you will feel at home on your bike. The basic function of a suspension fork is the shock absorption. 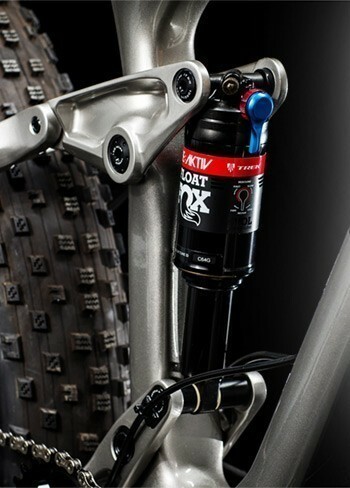 Modern forks and struts use air for damping. The air suspension has an increasing compression rate, that is, the more air is compressed in the damper or in the fork, the higher the compression. Many drivers love this feature because the damper and fork will not break at the end of the travel. 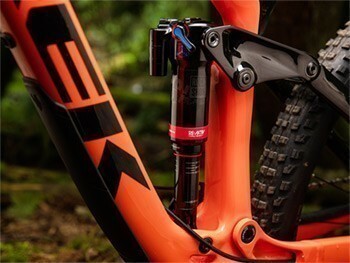 The rebound damping is, as the name implies, responsible for the down train and provides the speed of the recoil of the fork. Too slow a recoil ensures that the fork or damper is still deflected at the next impact. When the compression is completely closed, the fork is hard. 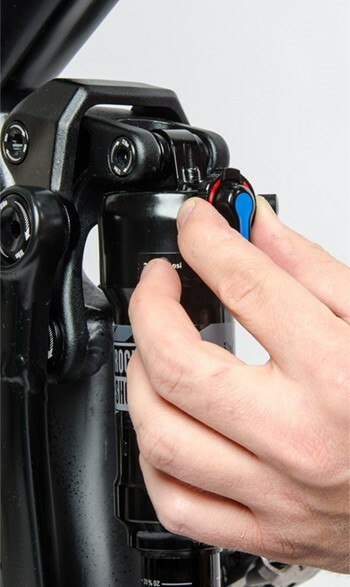 The lockout (a switchable ability to block the air suspension forks, which more or less completely prevents the compression), is the best solution for pedaling (standing, powerful pedaling). If you leave the path and turn back onto the trail, we recommend opening the pressure level again. Do you travel with your bike? There is no recommendation for perfect storage of the fork. Whether the lockout is open or closed makes no difference. But what about when you take your bike on a plane trip? Again, there are no fears. Modern aircraft have the same pressure in the cargo hold as in the passenger cabin, but if this is not the case, nothing happens. Fork and damper tires also withstand these pressure differences easily. 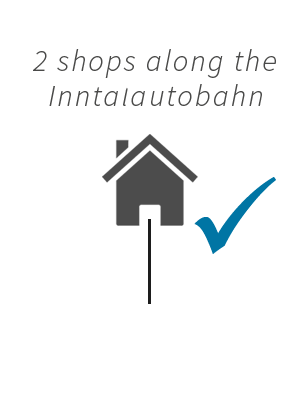 By adjusting the amount of air on the left side of the fork under the Aircap (cap of the valve), the fork can be adjusted to the various driving characteristics and the driver's weight. As you adjust the amount of air in the dose, your response changes while you drive and many describe the new setup as progressive. The adjustment of the air volume: so-called tokens can be used to adjust the air volume. For this small workshop knowledge of advantage. Find the perfect test track: The test tracks should have a bit of everything, uphill, downhill, root sections, small and larger jumps depending on the wheel model, rocky passages and possibly even a few more stairs to the end. Test every setting: depending on the driver and wheel model, each chassis will behave individually. For example, it is not necessarily true that two similarly-built individuals of approximately the same body weight and the same wheel use the same suspension setup. There will also be differences in how the driver behaves on the bike. 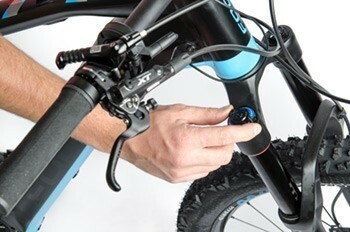 Always test with full equipment: always wear clothing to adjust your fork and shock, which you can carry on the road. 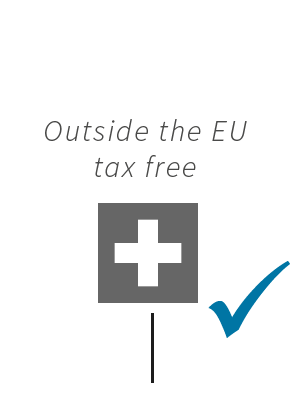 Do not forget about backpack, helmet, protectors etc. What is the sag? Sag is the position the fork and damper occupy when the rider is sitting on the wheel. This value should be about 25-30% of the total travel. For most forks, the Sag is marked on the steerer tube. What's the rebound again? The rebound is the speed at which the fork or damper returns to its full starting position. The rebound should be set so that the fork does not start to bounce when it rebounds, and it feels like the front wheel is leaving the ground, but it can not be so slow that the fork feels completely sluggish and the next shot is not caught is because the fork is still in the retracted state. The rebound is a balancing act and it can take a long time to try it out until it is perfectly set. The setup of the compression is done in one go. For mountain driving and good roads, it is advisable to lock the fork in order to use the maximum force in the saddle and to avoid rocking the wheel. 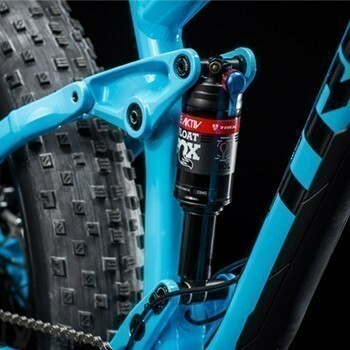 For gravelly and rooty passages in which even full muscle use comes into play but the fork should not be quite hard, there is a separate mode between closed and open, the so-called pedal mode (Rock Shox). And for trails and downhills, we recommend opening the fork. Finally, please check again the open suspension or the Sag as already described. This way should be about 25 - 30% of the entire chassis. For most forks, the Sag is marked on the steerer tube. Now you are looking forward to the first test drive. All the important things are set and there is nothing in the way of a decent first exit. The brakes were braked for you before delivery. Please note: Screws and cables usually loosen a bit during the first exits. Although all trains have been pre-stretched, wheels have been removed in the workshop and screws have been tightened with the torque wrench, you should check on your bike after approx. 150 - 200 kilometers and retighten if necessary. 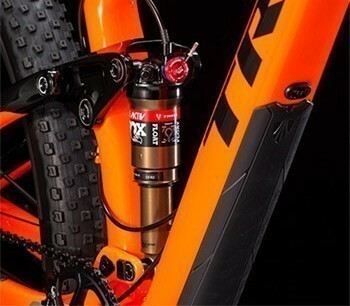 With this little reading, we hope to have given you a little more understanding of how to adjust the suspension fork and damper of your bike. 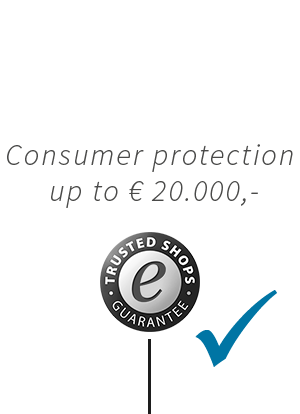 Should you require more information, please do not hesitate to contact us by e-mail at info@e-bikes4you.com or by phone at +49 8033 978 9020. 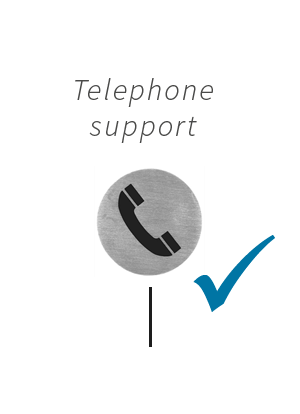 Our expert team will be happy to advise you.